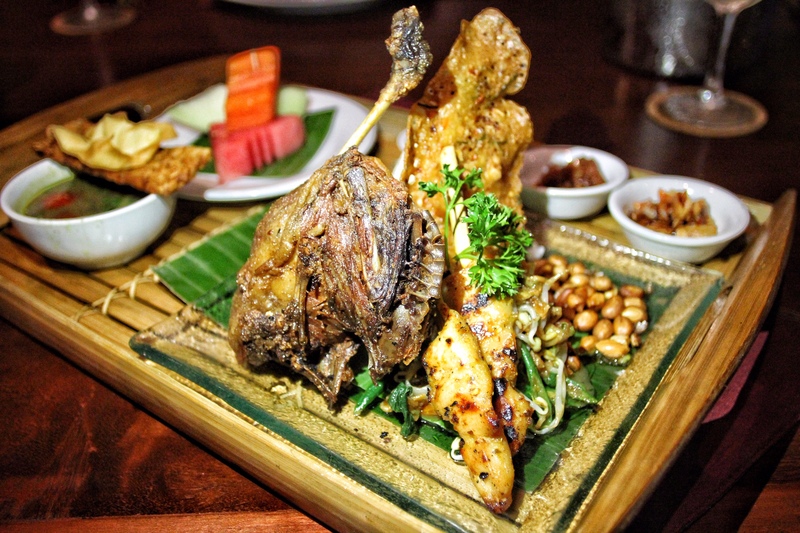 Enjoy Santi Mandala’s idyllic scenery and delve into authentic Indonesian fare at Boga Mandala. 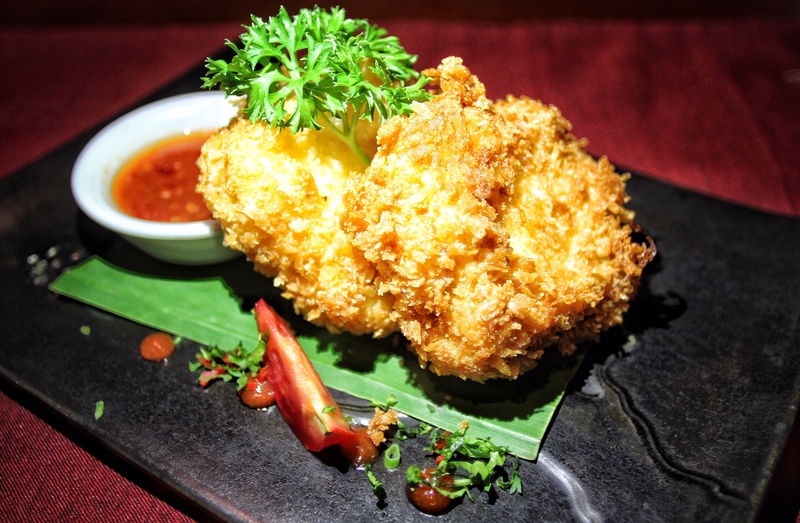 The semi-outdoor dining space is perfect for relaxing lunches and dinners while staying in beautiful Ubud. 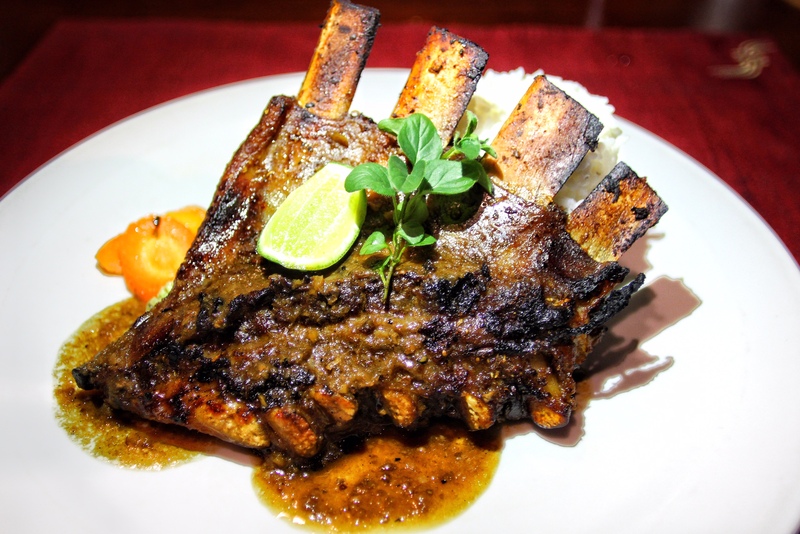 We loved the varied Indonesian menu serving favourite classics such as crispy duck, juicy pork ribs, and fragrant breaded tofu stuffed with vegetables. 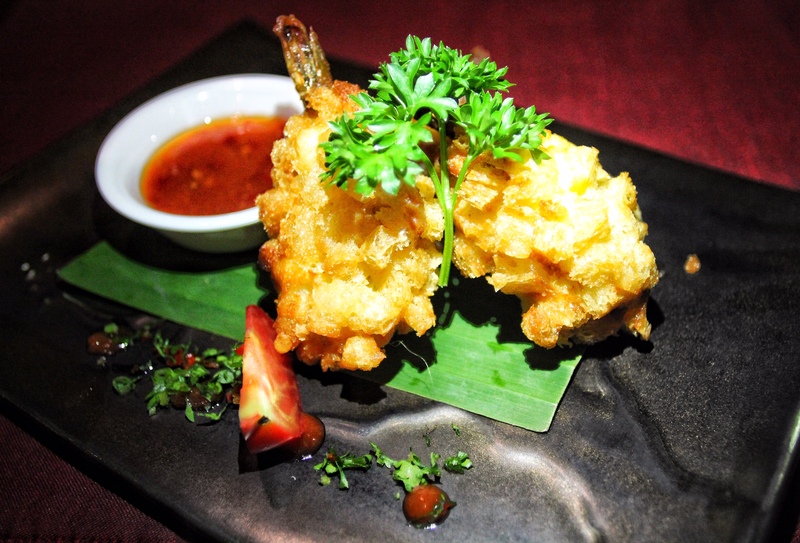 Pair your meals with a fresh juice or cool Bintang for an enjoyable Balinese dining experience.